In Cambria City, cross 4th Ave. bridge. Go up the hill 2 mi. 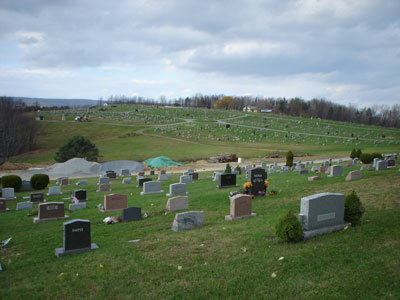 Cemetery is in back of the Pleasant Hill Church of the Brethren.